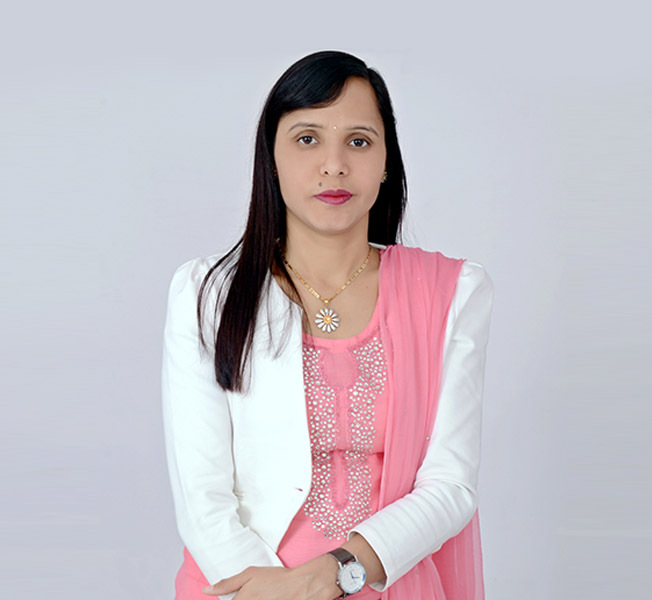 Mrs. Jyoti Panwar has been heading Indus World School, Bhiwani for over 10 years and has developed deep expertise in creating processes and high benchmarks in academic and non-academic achievements, not just in the student community but also in the teaching and non-teaching staff. Mrs. Jyoti is a unique educator in the sense that she possesses a sharp understanding and appreciation of all aspect of school leadership. Education qualifications: BA, B.Ed., MSc. (Computers) and Masters in Computer Applications, all from Maharishi Dayanand University, Rohtak. IWS Bhiwani is located about 5 kms away from the city centre of Bhiwani on Devsar Road, near the Delhi Public School, Bhiwani. We also have a junior campus in the heart of the city in a colony aptly, called Vidya Nagar, Bhiwani. Our school is a 2 acres campus surrounded by 25 acres of educational land area with various sports facilities like basketball & volleyball courts and 400 metres running track. Indus World School, Bhiwani campus is well equipped with latest infrastructure for 21st century teaching & learning. We have solar panels on the top of the school that generate additional electricity for the campus. We also have state-of-the-art laboratories and tinkering spaces for our students and teachers to conduct experiments and innovate. We have a separate canteen building which is about 0.5 acres of ground used by the students for social interactions and social learning. The campus is fully enabled with CCTV surveillance.